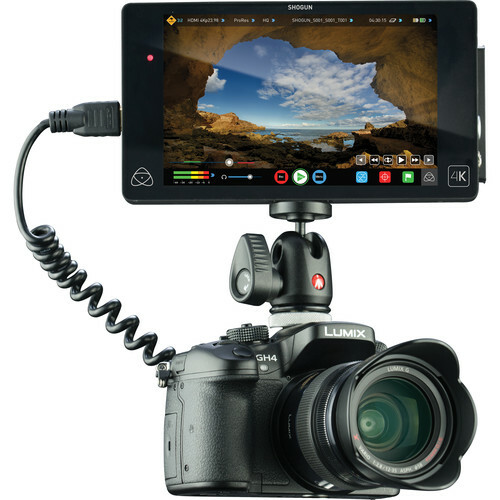 Home ▸ Reviews ▸ Rig and Accessory Reviews ▸ Atomos Shogun with the GH4 – Worth It? In this video we will break down using the Atomos Shogun with the GH4 and discuss whether or not it is worth purchasing for use with the GH4. This video is an excerpt from my GH4 Video Guide.